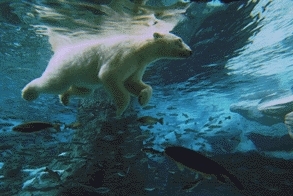 Last edited by Kowy; Nov 28th, 2009 at 12:46. Last edited by danmark_ori; Nov 26th, 2009 at 21:25. A Happy Thanksgiving to all our United States-based forum members, and what better way to celebrate the day with another edition of the Global DJ Broadcast. 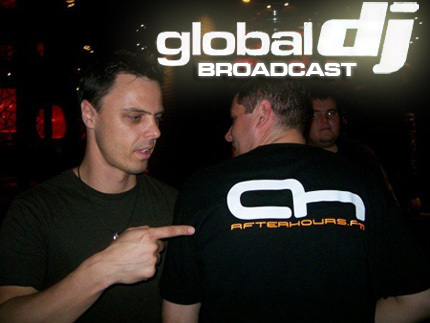 Tune in to the Global DJ Broadcast, this week featuring a 1 hour set by resident mixologist Markus Schulz, followed by a 1 hour guest mix with Jerome Isma-Ae.